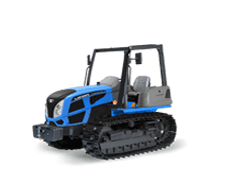 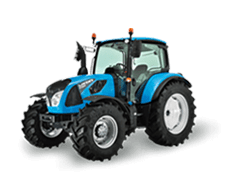 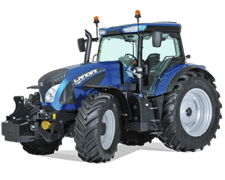 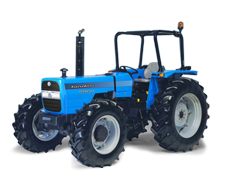 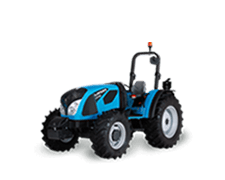 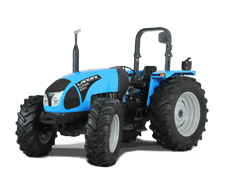 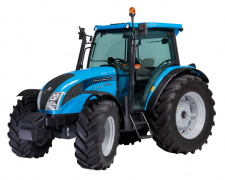 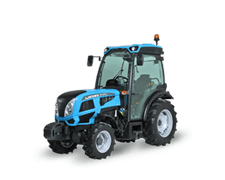 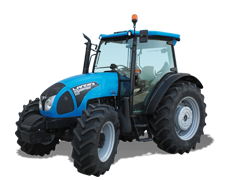 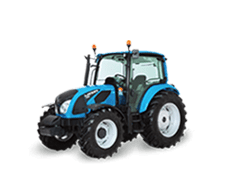 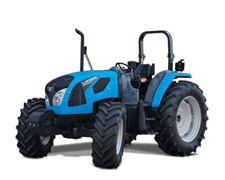 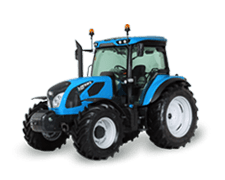 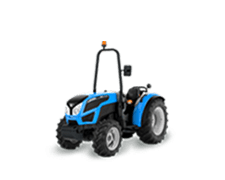 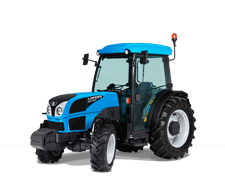 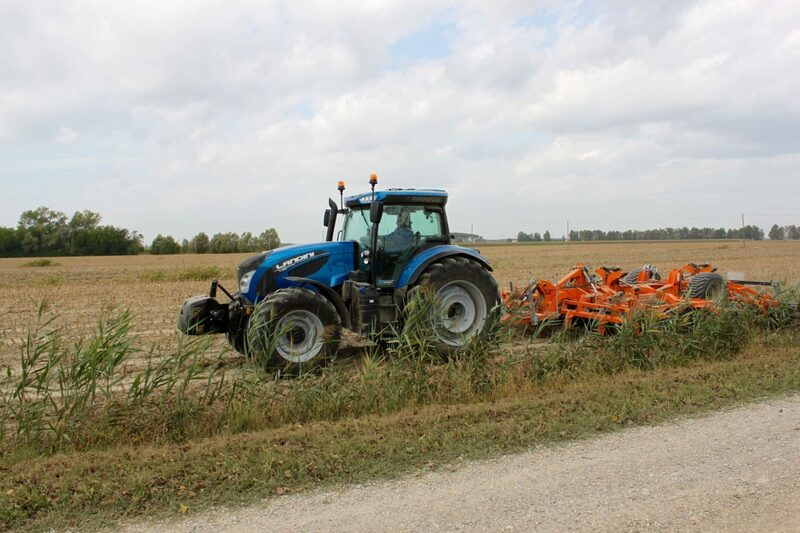 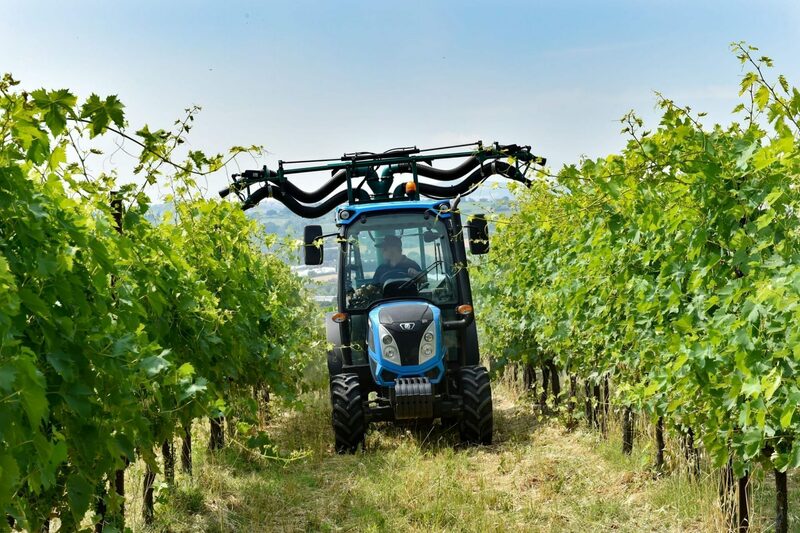 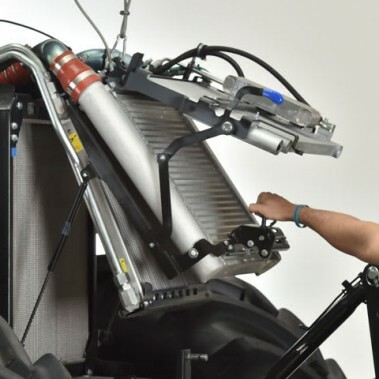 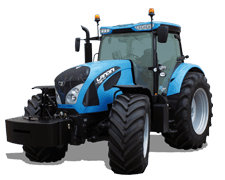 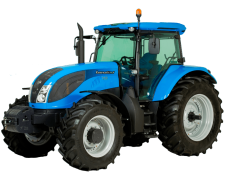 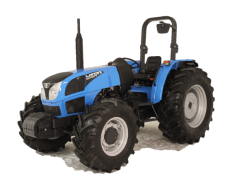 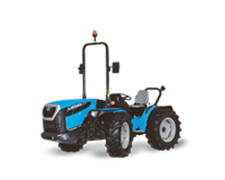 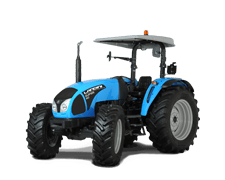 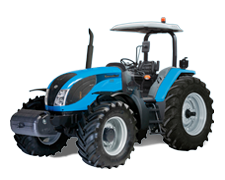 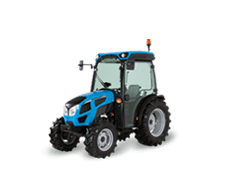 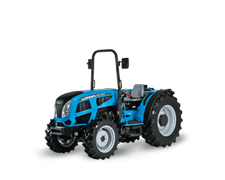 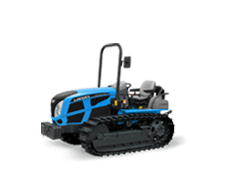 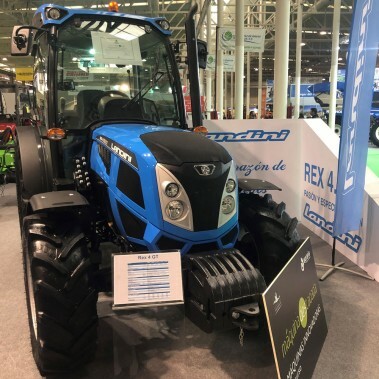 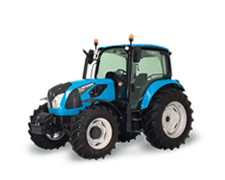 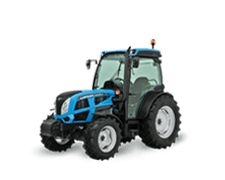 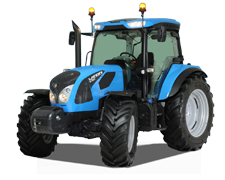 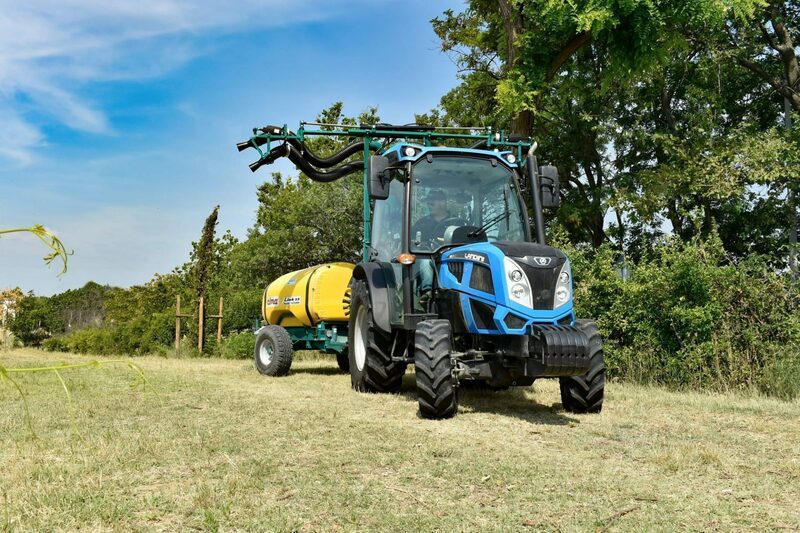 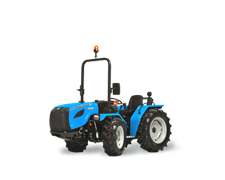 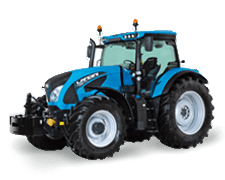 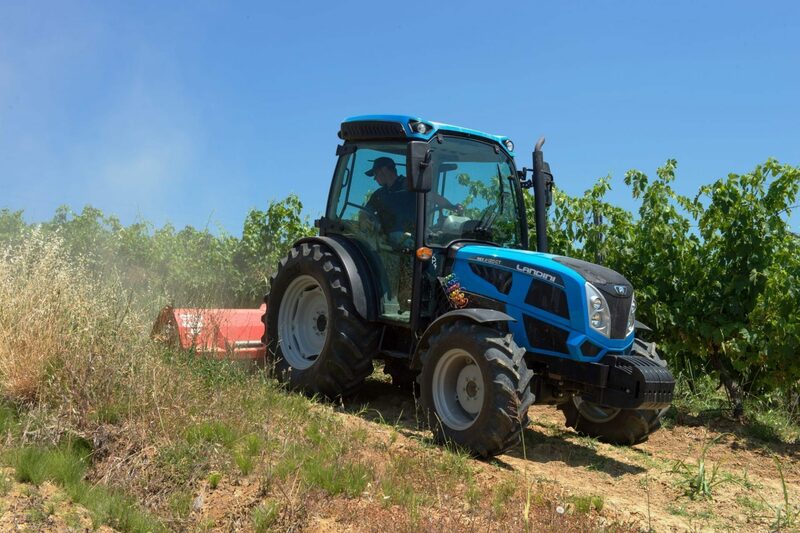 “The Human factor” is new software developed by Argo Tractors in co-operation with Università Politecnico di Milano and will be exhibited in the EIMA Service Center. 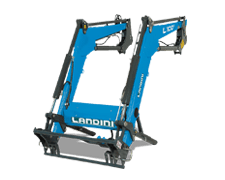 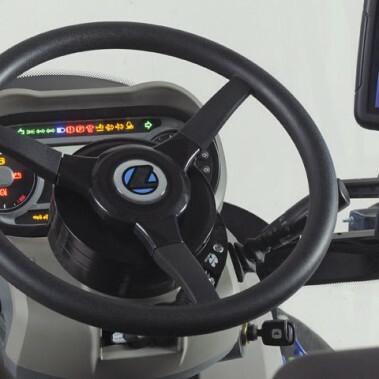 LOUNGE CAB, a true high-tech control centre Two years after the launch of the 6 and 7 series, the Longue Cab has been updated with cosmetic and ergonomic upgrades to improve operator comfort and ease of operation. 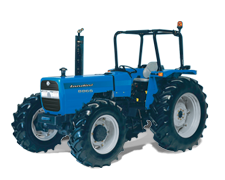 The ISOBUS system allows communication between tractor, implement and on-board computer by synchronizing the data exchange for improved operating efficiency.